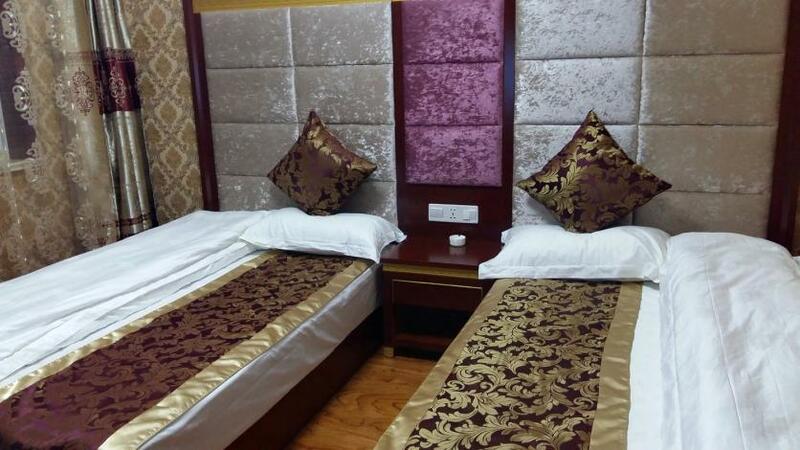 The Xinlong Hotel provides a great place for travelers to relax after a busy day. This property features Free in-room Wi-Fi. Famous attractions Wuye Temple and Dailuo Peak are just a short taxi ride away. At the end of a busy day, travelers can unwind and relax in the hotel or go out and enjoy the city. A pickup service can be arranged for guests upon request. Guests of this Wutai hotel can make use of the parking facilities. There's never a dull moment at this hotel, our guests indicate that the facilities are excellent. Out of all the hotels in Wutai, this hotel is one of the most popular.